Advanced Sports Nutrition, 2nd ed. Advanced Sports Nutrition, 2nd ed. 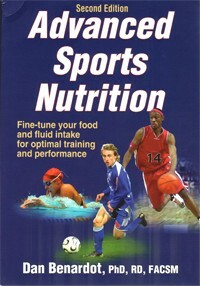 is a comprehensive resource on sports nutrition for the competitive athlete. The 1st edition of this book (published in 2006) was a best-seller. 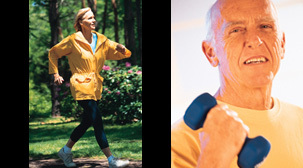 Recommended for: academics, athletic trainers, elite athletes. Author Dan Benardot, PhD, RD, FACSM, is a professor at Georgia State University. He received his PhD in human nutrition and health planning at Cornell U. in 1980 and is a registered and licensed dietician. Dr. Benardot's primary area of expertise is sports nutrition; his research interest is energy balance in young athletes. He cofounded and directs the Elite Athlete Performance Lab at Georgia State. Dr. Benardot worked with the gold-medal-winning USA women's gymnastics team at the 1996 Atlanta Olympics and with medal-winning USA marathoners at the 2004 Athens Olympics. He is a Fellow of the American College of Sports Medicine.